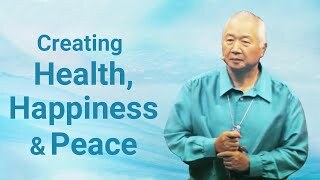 Body, mind and energy, as well as health, happiness, and peace, all come together in the brain. 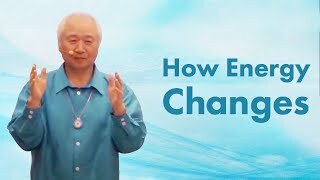 This is where Change begins. 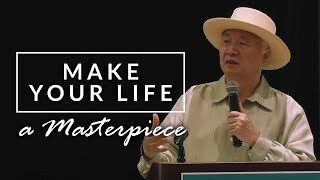 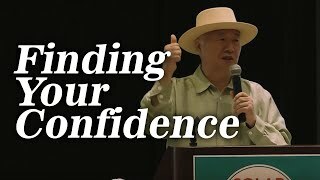 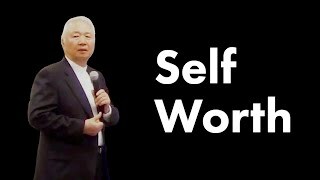 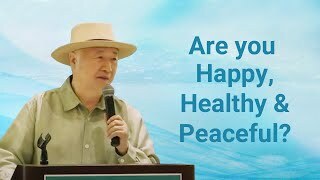 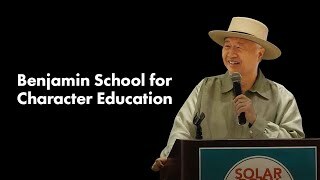 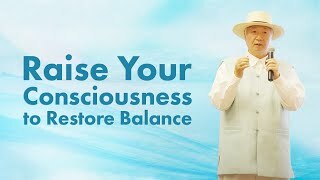 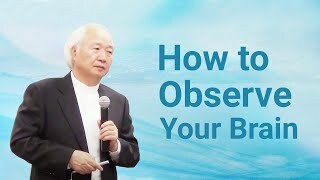 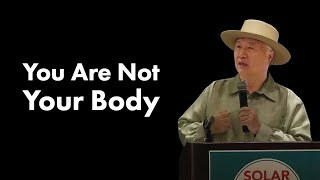 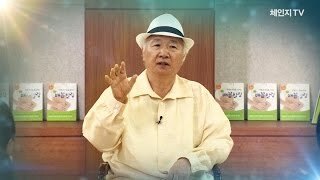 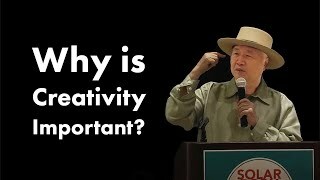 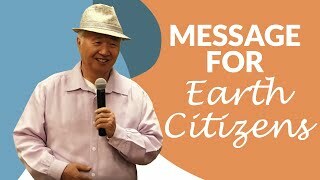 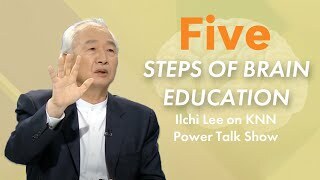 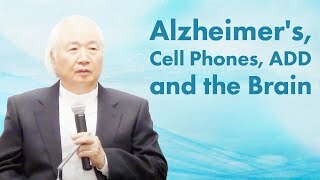 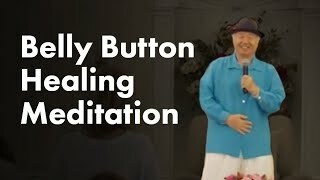 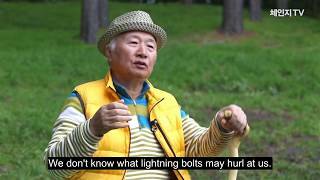 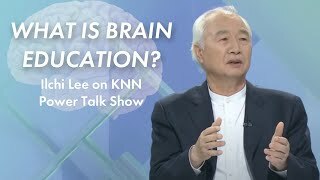 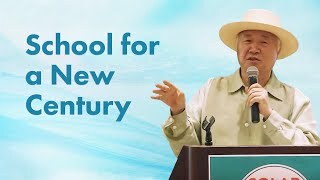 At the Union Institute and University in Miami in January 2014, Ilchi Lee talks about becoming master of your brain so as not to be a slave to your emotions. 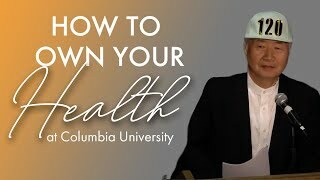 Then you can know who you truly are and design your own life.